New Continuing Education Course Now Available! is now available! 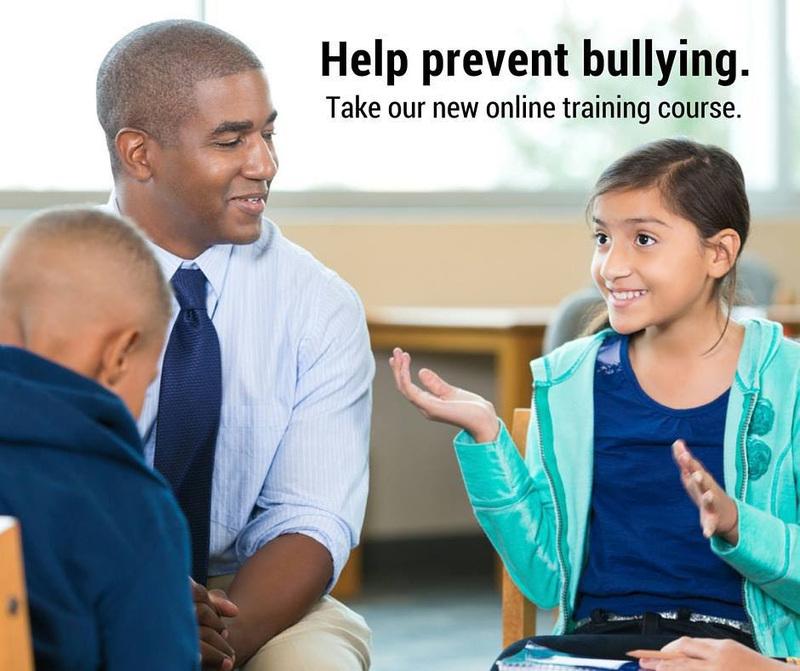 The self-directed training provides you with the tools necessary to promote bullying prevention research and best practices in your community. The course features the newest research on bullying prevention, quizzes throughout to test your knowledge and the ability to earn course credits quickly and easily.